People are known to be self-conscious – it’s completely natural, if not human nature. We have a strive to be perfect and look a certain way, and often times there are magazines and models who give us unrealistic expectations and end up making us feel worse about ourselves. One thing that makes us more comfortable is seeing people like celebrities who embrace their imperfections, such as scars. These are some celebrities who have proudly shown off their battle wounds and accepted them as a part of who they are. Kaley Cuoco is known for her role as the beloved character Penny on the sci-fi comedy The Big Bang Theory. Something that is slightly less known about the talented actress is that she actually almost lost her leg back in 2010. Cuoco is an avid horse rider, but after an accident where she fell off a horse, her leg was crushed by the animal. It took two surgeries to fix the injury and now she has a scar on her foot that she often shows off in heels. To say the least, Ariel Winter has made quite a name for herself since she broke into Hollywood. This young actress portrays the smart and quirky Alex Dunphy in the comedy sitcom Modern Family and over the last several years, she has blossomed into a lovely young woman right before our eyes. While it’s relatively well-known that Winter had a breast reduction surgery in 2015, she also has another scar. She burnt her stomach trying to bake pies and posted a hilarious photo on Snapchat. Selena Gomez has been dealing with a whole host of medical issues over the past several years; these include both mental and physical illnesses. The popstar suffers from an illness called lupus and she has been relatively open about her struggle, often sharing photos of her recovery process with her fans. In 2017, Gomez underwent a life-saving kidney transplant that was donated by none other than her best friend, fellow actress Francia Raisa. Since this big event, Selena has bravely shown off her scar on various occasions. While Sandra Bullock’s scar is not as noticeable as others on this list, her story is pretty scary, especially since it happened to her when she was young. Bullock has had a small scar next to her left eye since she was a kid – she fell into a lake and hit her head on a rock. Needless to say, we’re glad she is okay because that could have ended very differently. Thankfully Bullock made it out okay and went on to become on of the best actresses in the world. While on the topic of talented actresses in Hollywood who have scary stories behind their scars, we must mention that of Tina Fey. This comedian was just five when she was playing outside her house when a random stranger came up to her and cut her face. To this day, Fey has a scar under her mouth from the event. She admits that she barely noticed it until she started doing work behind the camera, later feeling self conscious about it. Tina, you’re lovely no matter what! While it’s very widely known about Selena Gomez’s kidney transplant, perhaps you didn’t know about Sarah Hyland’s. That right, the Modern Family star is very open about and often shows off her multiple abdomen scars. Hyland had the transplant in 2012 at the age of 21 after suffering from a chronic kidney condition. Thankfully, she seems to be much better now and hopefully we will see her rocking the silver screen as Haley Dunphy for many many more years to come. 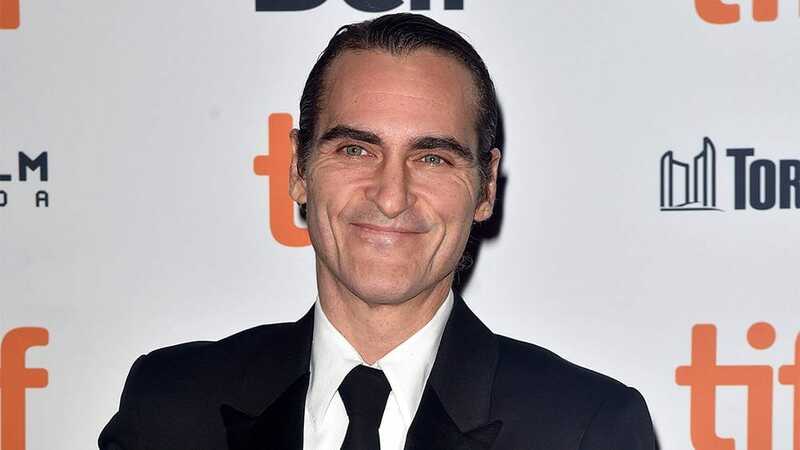 We’re just going to put this out there: Joaquin Phoenix is gorgeous with or without his scar. Because he was born with the barely-noticeable deformity, we only know him with it. It turns out, Phoenix’s scar is from a cleft lip that he has had since he was born, technically even before as these types of things develop far before birth. If you look closely, you’ll see a little line above his life and below his nose. Padma Lakshmi is the stunning and talented woman who has definitely gotten noticed throughout her time in the spotlight. The television host and author has made waves for her role on Top Chef – even being nominated for an Emmy – and has been writing for ages, impressing us with her various cookbooks. One part of her that she often shares with the world is the scar on her arm from a horrific car accident at age 14. She refuses to cover it because it’s a part of who she is. Catherine Zeta-Jones had been impressing us with her acting and singing talent for as long as we can remember, with roles such as Chicago, Ocean’s Twelve, The Mask of Zoro, and the Terminal. She quickly became a key member of the Hollywood crowd and a force to be reckoned with. One thing you might not know about her, however, is that she had a tracheotomy surgery at a young age. Have you even noticed the scar on her neck? Sharon Stone’s neck scar has definitely gotten people talking over the years. She allegedly claims that it is from some kind of childhood accident. Of course, however, when you’re a woman in Hollywood, plastic surgery rumors are always waiting for you. People have said over the years that the scar is from something related to a facelift. Believe what you want, but neither a facelift nor a childhood accident has prevented Stone from becoming an extremely successful actress over the years. 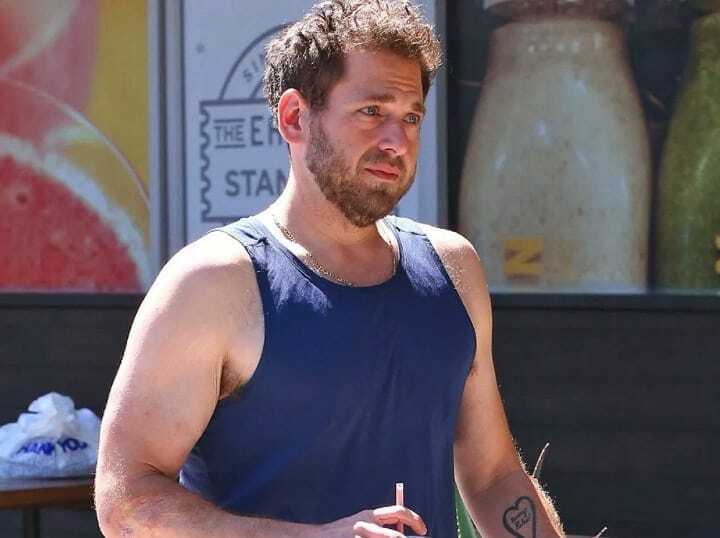 Jonah Hill may be one of the biggest actors of his time, but he himself allegedly admits that he was not a good kid. One night, he and his friend snuck out and were driving around in an SUV. The friend was joking around swerving the car and eventually it flipped; Jonah’s arm was out the window at the time and was trapped as the car skidded to a stop. After disappointing his parents that night, Hill said he was going to make something of himself. You did good, sir. 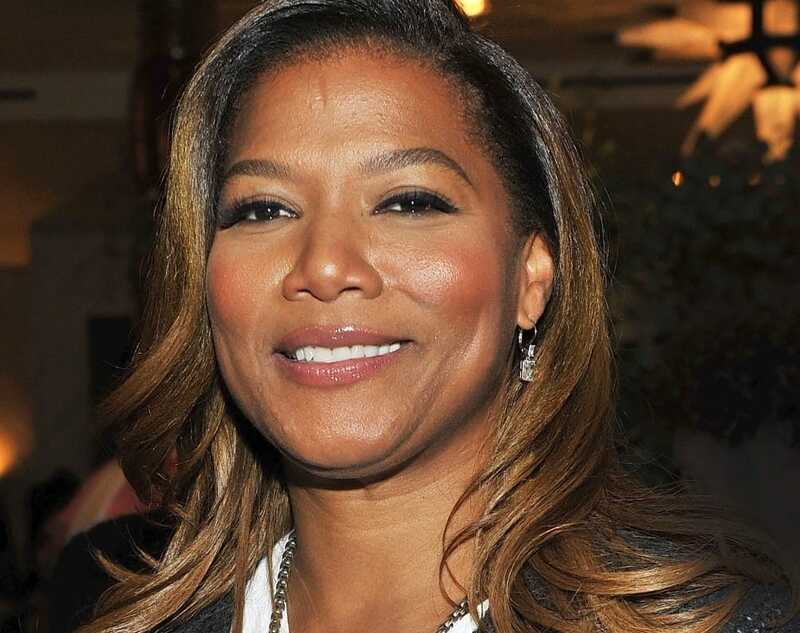 Queen Latifah says that she will never cover up the scar that sits in the middle of her forehead. We have to agree; she should never feel the need to hide a part of her past. Supposedly this slight discoloration is the result of a childhood game of tag gone wrong. Perhaps the reason Latifah stands proud with her scar is because there’s a great story behind it. It has not gotten in the way of her career, that’s for sure. 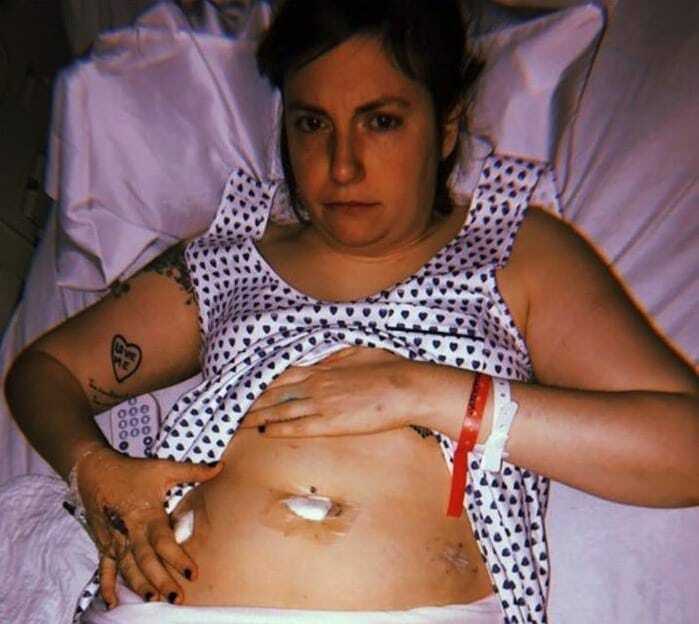 Lena Dunham has been the subject of controversy multiple times over the years, but the woman certainly is strong and seems to stand proud of who she is – you go girl! Gabby Allen is the British beauty who’s best known for her time on Celebrity Big Brother and Love Island. Thankfully for her, she is extremely comfortable in her own skin, which is why she has no problem showing off her body in a bikini quite often. Another thing she doesn’t mind about herself, is the pretty long scar she has running down her back from a scoliosis operation – she even posted a photo to promote a charity raising money for the condition. Perrie Edwards is best known as one of the members of the girl group Little Mix. While she is becoming more and more comfortable in her own skin and showing off her imperfections, there was a time where she wasn’t so. The artist has a scar lining her abdomen from a surgery she had as a kid to correct a problem with her esophagus. 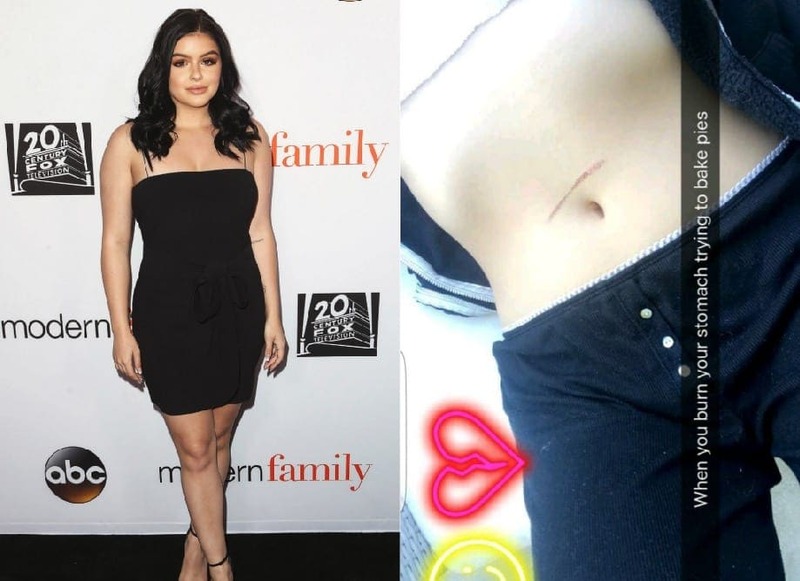 She used to hide it, not wanting people to see the scar, but lately, she’s been showing a bit more skin. Olivia Buckland’s story can come as a cautionary tale to those who may find themselves in similar situations. The British reality star had a lump near her underarm that had been bothering her for years. Finally, she decided to have it checked out, and it turned out to be a tumor! All is well after she had the tissue removed before her wedding with Alex Bowen, whom she met on Love Island and married in 2018. 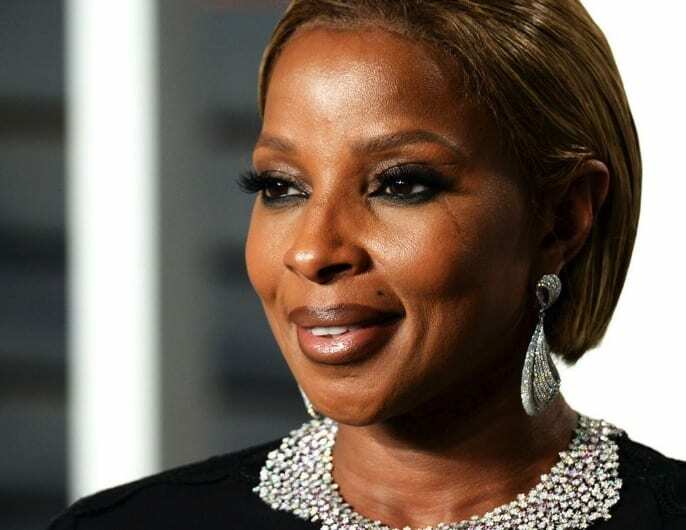 Mary J. Blige is known for the beautiful and soulful voice that she was blessed with, but there’s something she also has that few people know about. The singer has a faint scar under her eye and to this day, she claims to not know where it’s from. Though she may not know the story, Mary embraces her scar and says that she has to be thankful for every little deformity and to never hide away from them. 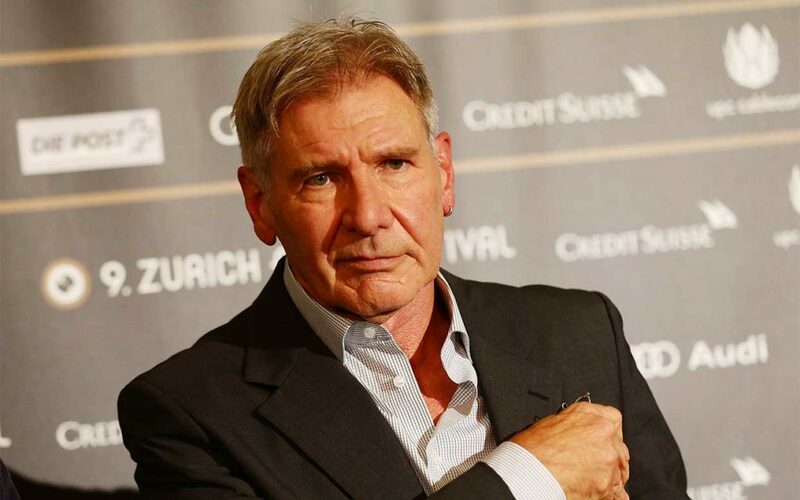 While Harrison Ford is known for much more than his scar – Han Solo in Star Wars and the Indiana Jones films, for instance – it is something that has been with him far longer than his career. The actor claims that long before he became the famous star he is today, he had a job at a department store. When he was heading into work one morning, he crashed into a telephone pole while struggling with his belt. His face hitting the steering wheel resulted in the scar he has today. 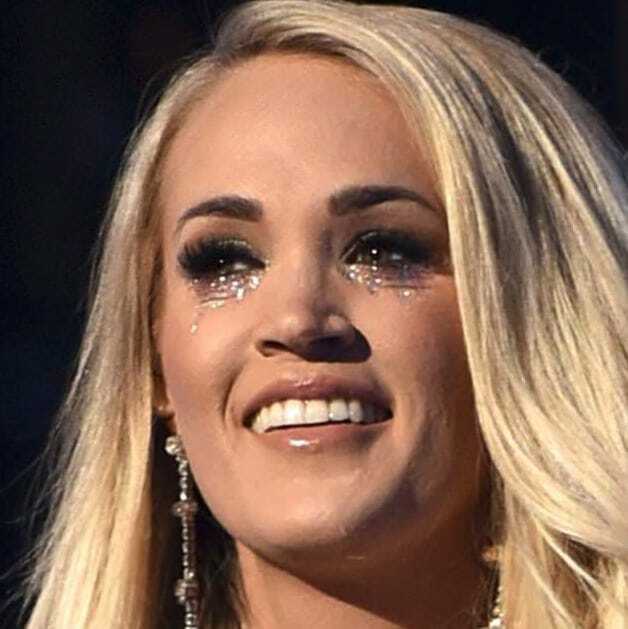 For anyone who is a huge country music fan, or knows a bit about the beloved country star, you might remember the time when Carrie Underwood shocked the world by announcing she had fallen off her porch and was going to appear very differently after having stitches on her face. Either she has the best plastic surgeon in the universe, or she was just extremely worried about the incident because anyone can see that Underwood is just as stunning with her barely noticeable scar as she was before. Princess Eugenie may not be as talked about as say, Kate or Meghan, but she is still Royal and just as wonderful. 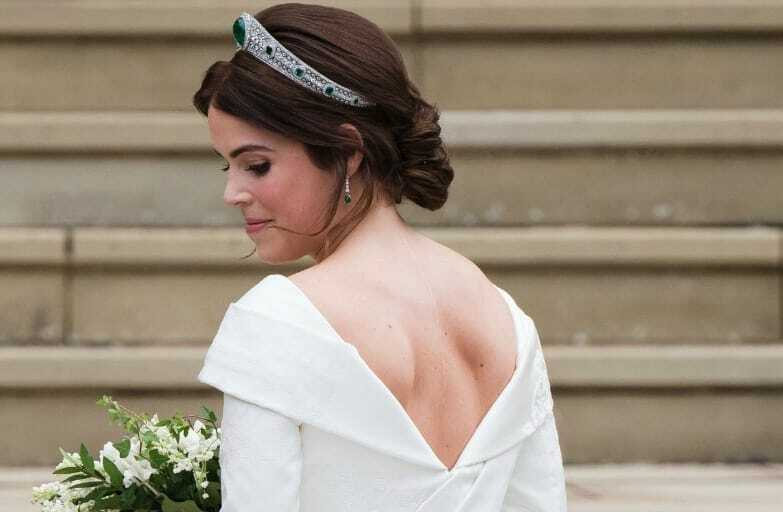 The Queen’s granddaughter used her wedding (wow can we talk about that dress?!) to promote confidence and body positivity and she did it splendidly. Eugenie showed off her long scar that follows her spine – one that she has from a scoliosis surgery at age 12, similar to Gabby Allen. The princess really made a splash with the dress and hopefully helped those with similar scars feel more comfortable. 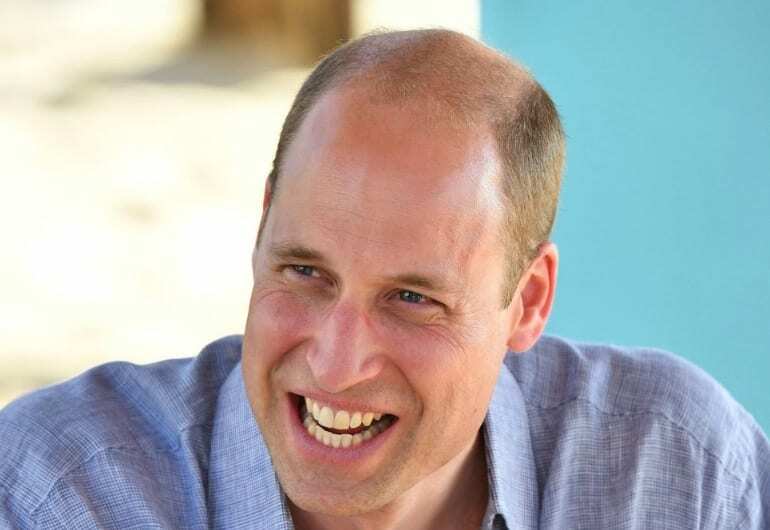 Did you know Prince William had a scar on his forehead? No? We didn’t either. William does, however, have a faint scar above his left eye that he calls his Harry Potter scar. When he was 13, the prince was accidentally hit with a golf puck and the event resulted in the permanent scar on his face. At least it didn’t stop him from being a hit with the ladies, or one in particular: the lovely Duchess Kate. 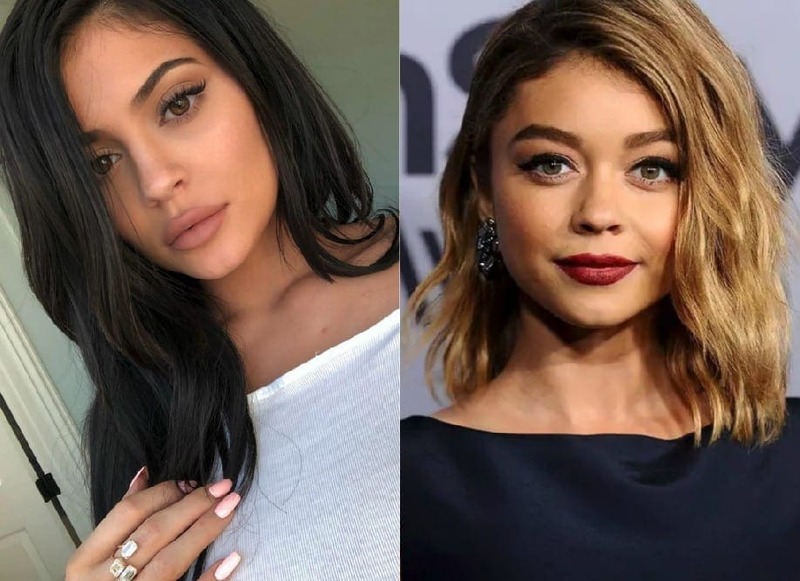 Kylie Jenner is one of the most famous people in the world, not to mention the fact that she is set to become the youngest self-made billionaire of all time. She is a makeup goddess, a reality star, an adorable new mother, and a selfie princess – because Kim is the Queen. One thing that Jenner is not shy about taking pics of is her leg scar – the result of an accident during a childhood hide-and-seek game. It often pops up on her Instagram and the she takes pride in it. Like her husband William, Kate Middleton also has a scar, but hers is much less visible. First noticed about a decade ago, the Duchess of Cambridge has a roughly three inch scar on her head that is only noticeable when she wears her hair a certain way. The only thing anyone really knows about what happened here is that it’s from a childhood operation; this was released in a Kensington Palace statement. Other than that, no one knows too much about Kate’s scar.